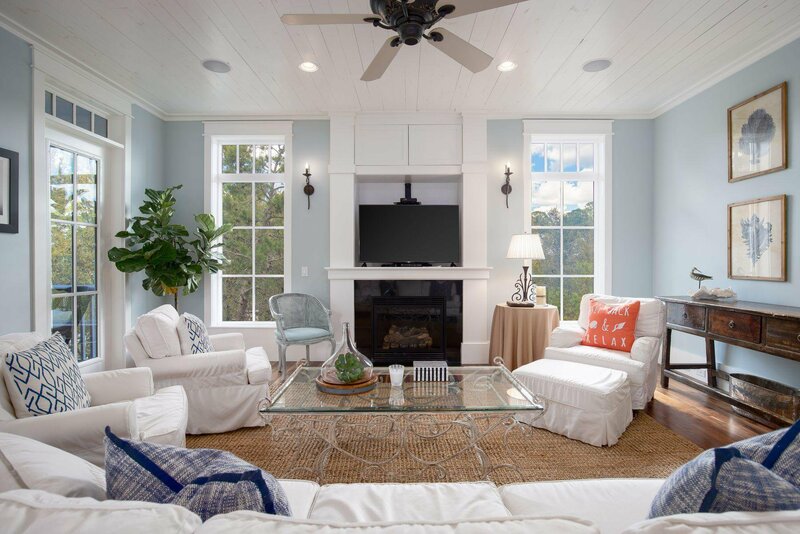 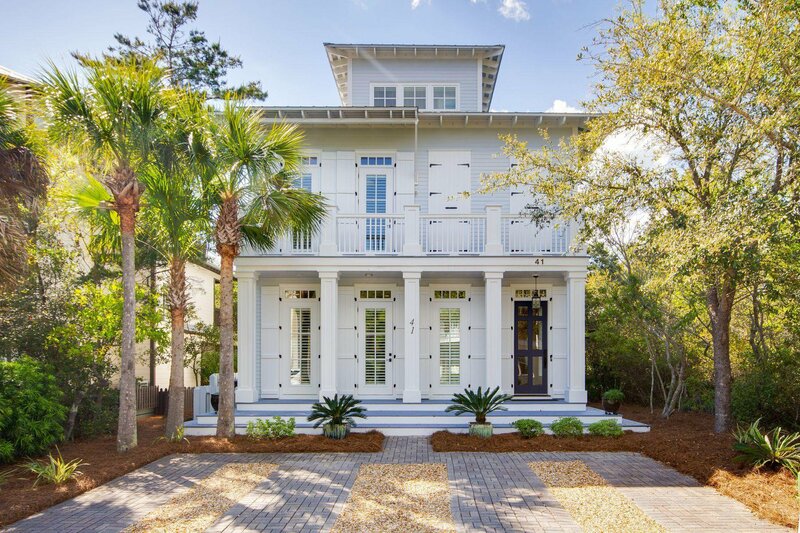 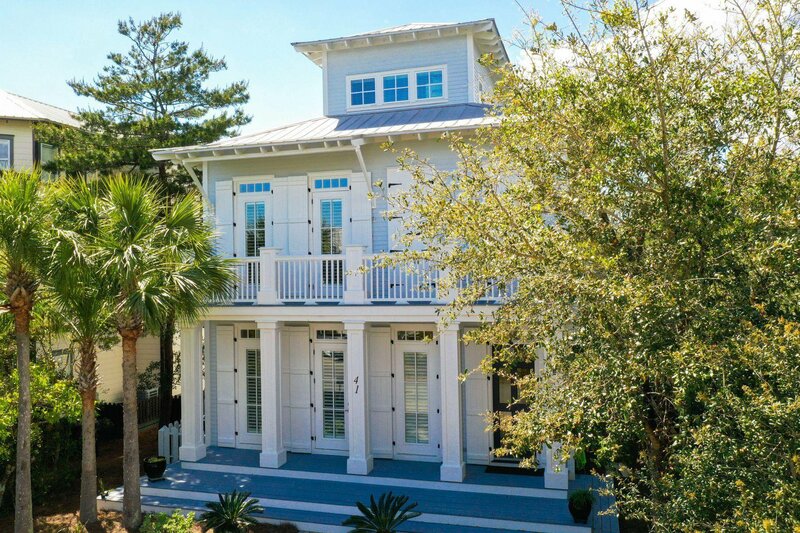 This distinctive three-story beach home in Seacrest Beach is eloquently designed by Domin Bock Architects and built to the highest standards by Urban 86. 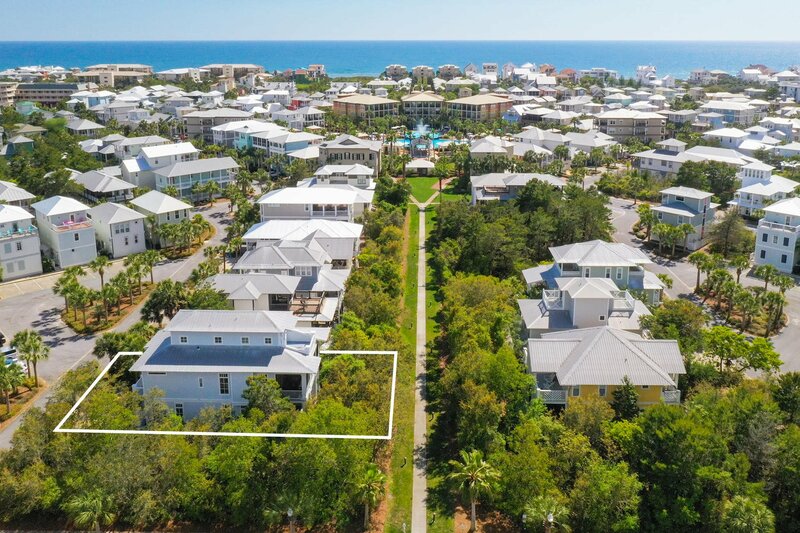 Situated on a quiet street, it is in a sought-after area within easy walking or biking distance of the beach and local amenities. 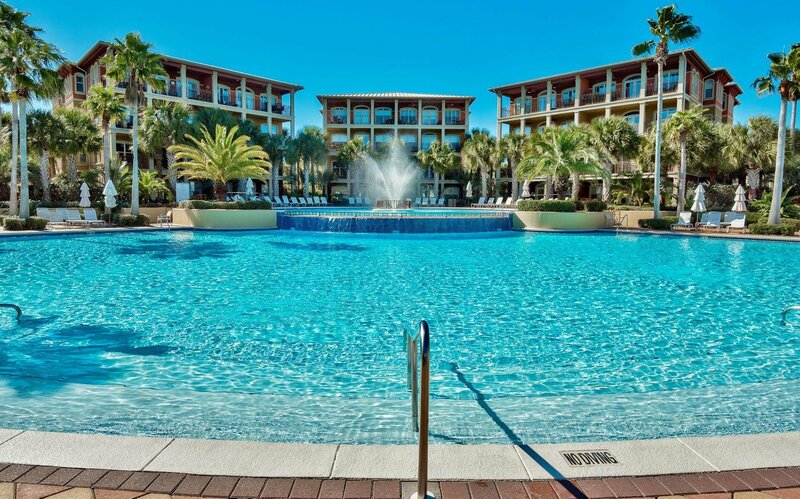 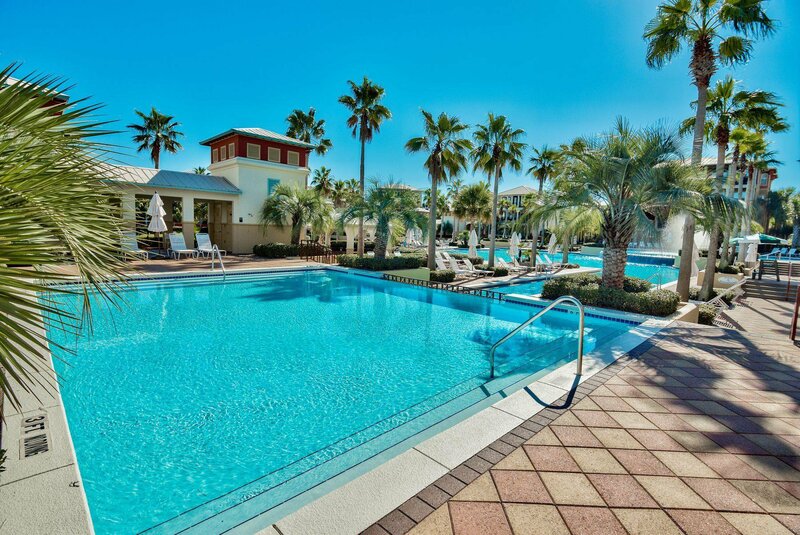 The 12,000 square foot resort-style pool is steps away, making it easy to enjoy a morning swim before breakfast or hang out with neighbors in the afternoon sun. 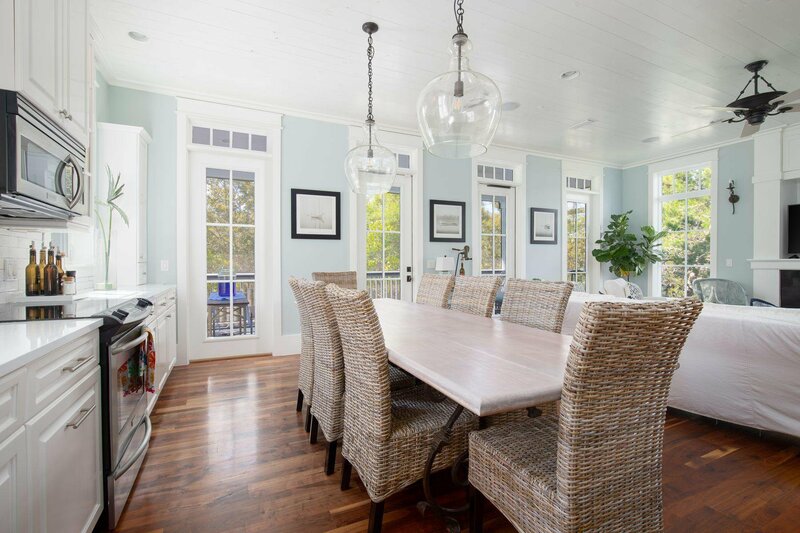 Photographs barely do justice to the professionally decorated interior with rich walnut floors and white cypress ceilings. 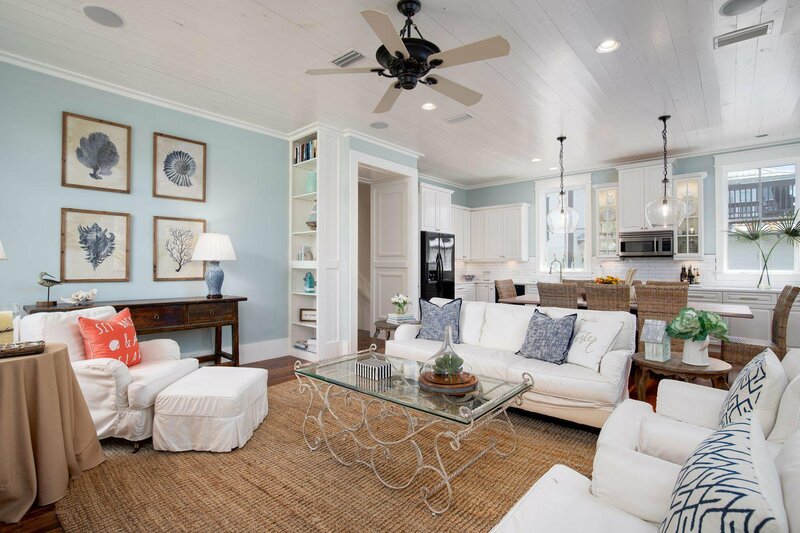 The generously sized open living room incorporates a gourmet kitchen and dining area. 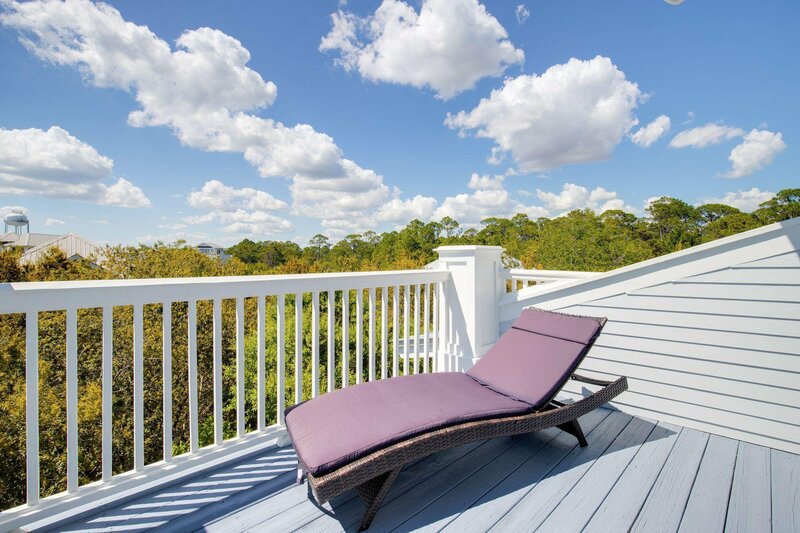 Designed for entertaining, the living space flows seamlessly outdoors onto the balcony for evening drinks and hors d'oeuvres with treetop views. 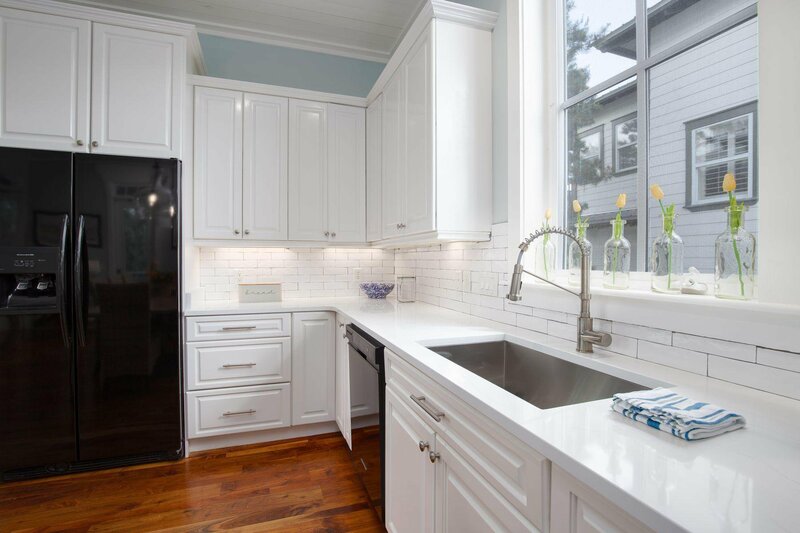 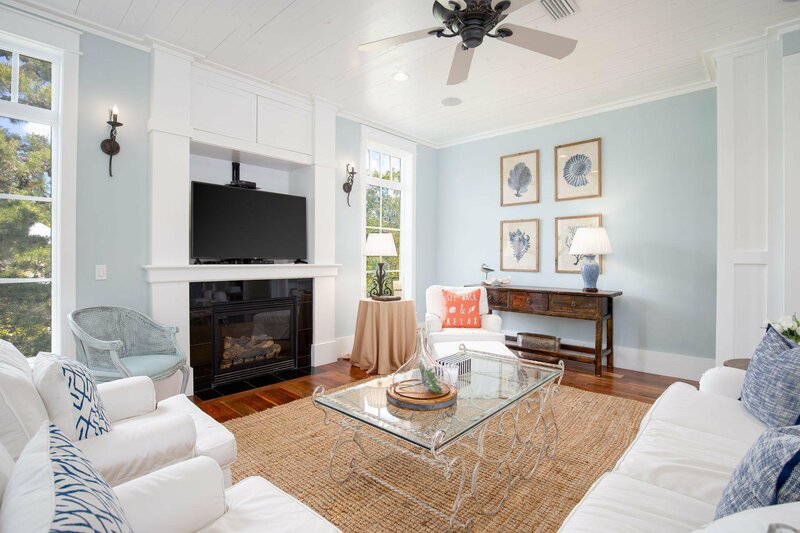 High quality furnishings, custom cabinetry, feature fireplace and decorative accents are just a few of the unique finishes. 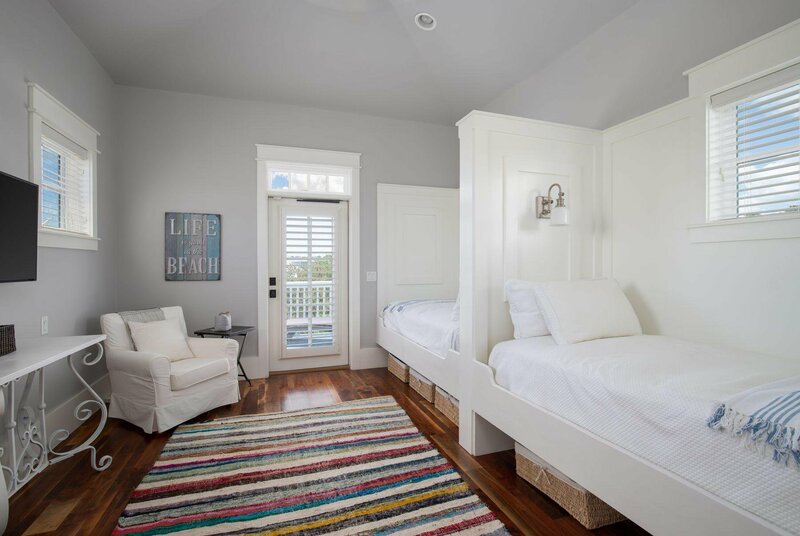 The split floor plan allows for all four bedrooms to have ample privacy. 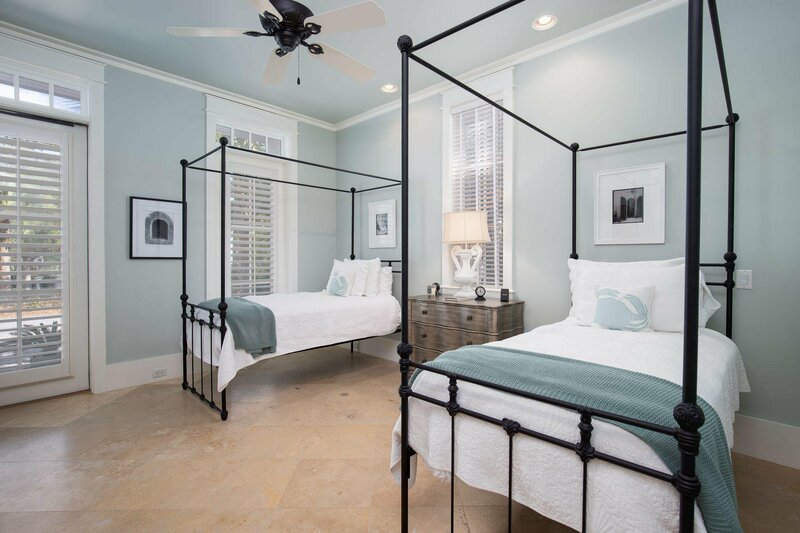 The first floor master suite includes a walk-in closet, sitting area and lavish bathroom. 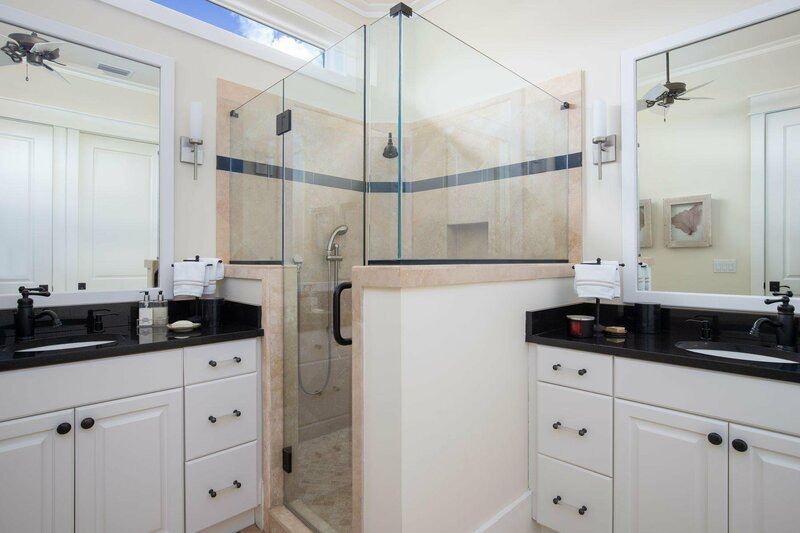 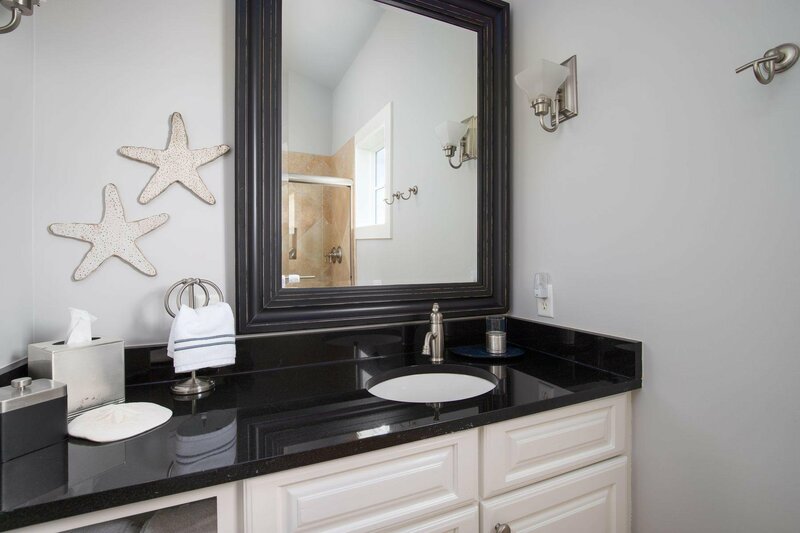 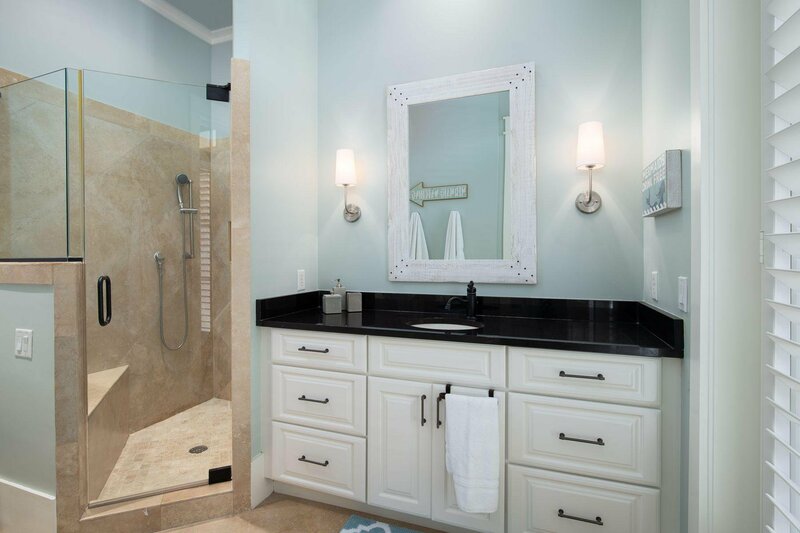 You'll definitely want to linger in the claw foot tub, relaxing after a day at the beach. 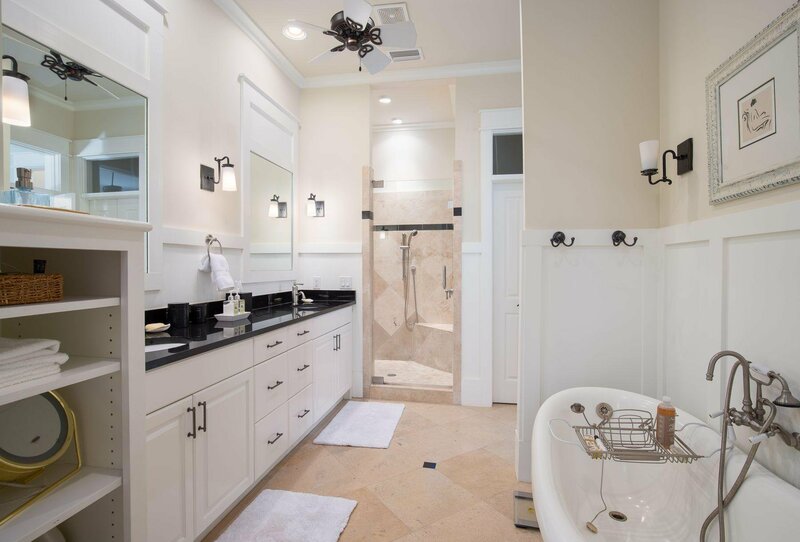 An additional suite on this level is ideal for guests with its own private bathroom. 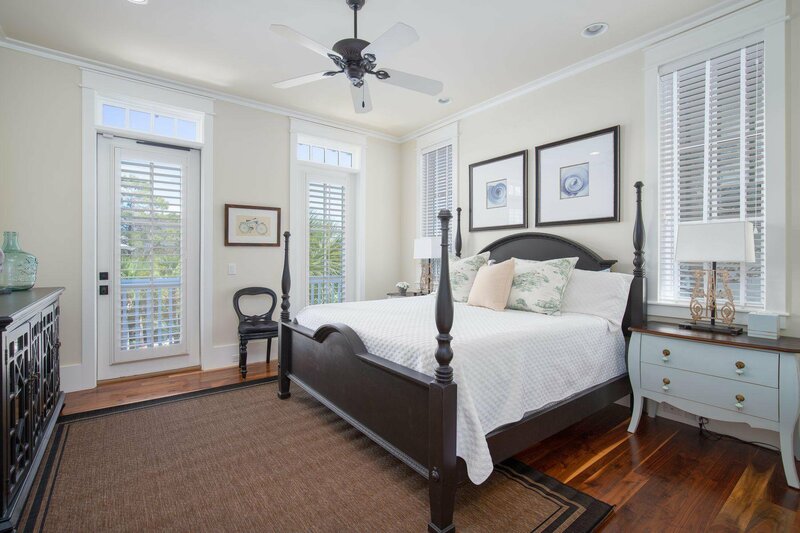 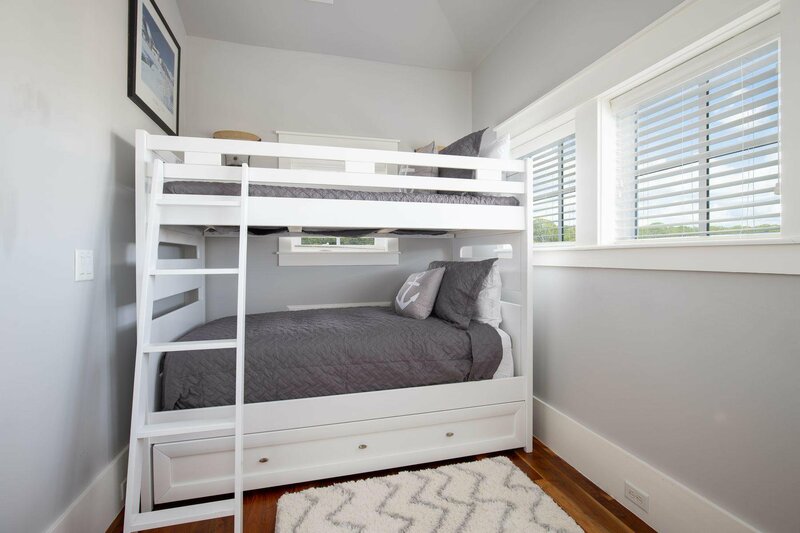 The second floor has another master suite with spacious closets while the third floor accommodates the 4th bedroom, a bunk room and full bath. 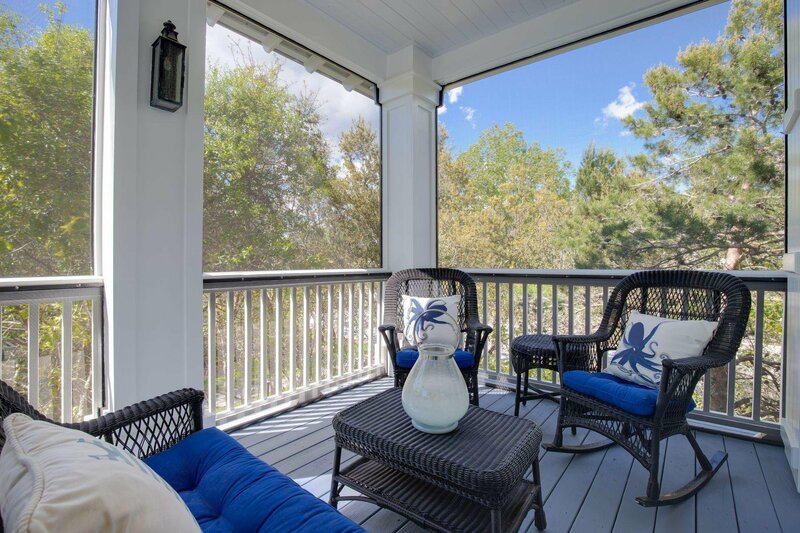 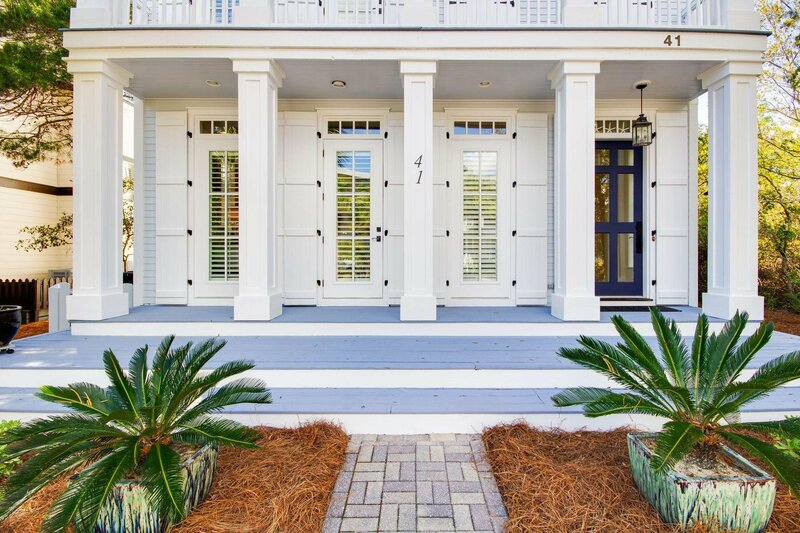 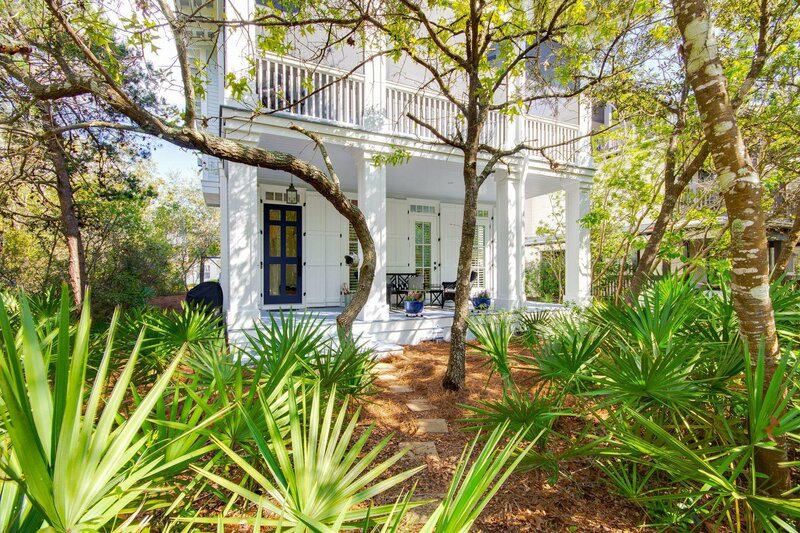 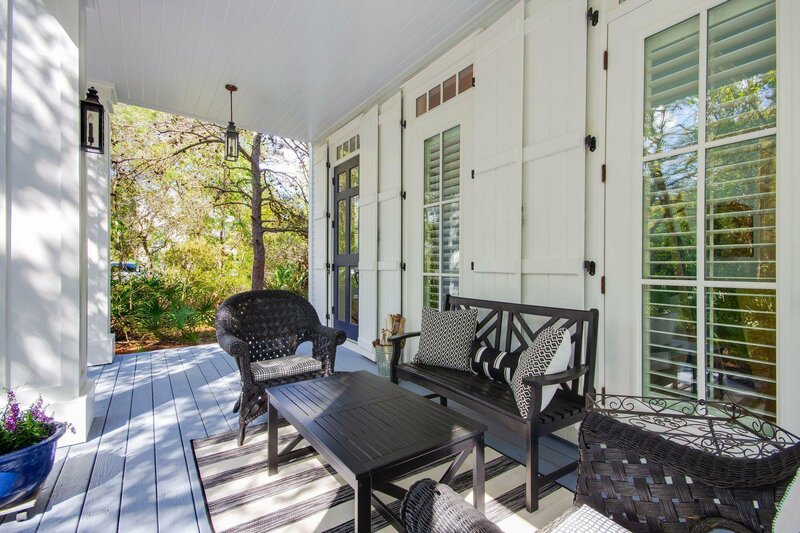 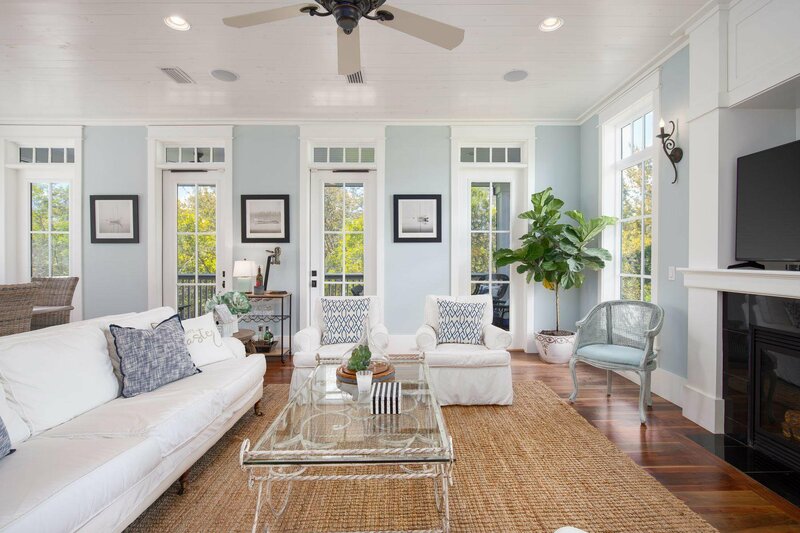 This turnkey home has two 28-foot outdoor porches â“ the perfect place to relax, socialize and soak up the warm gulf breezes. 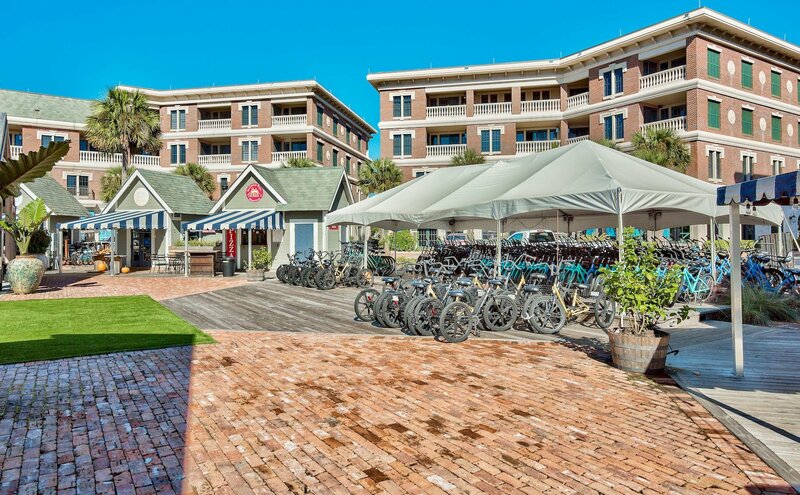 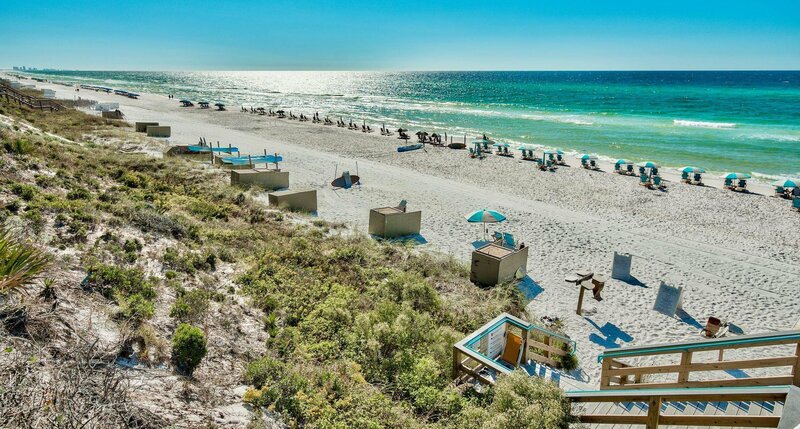 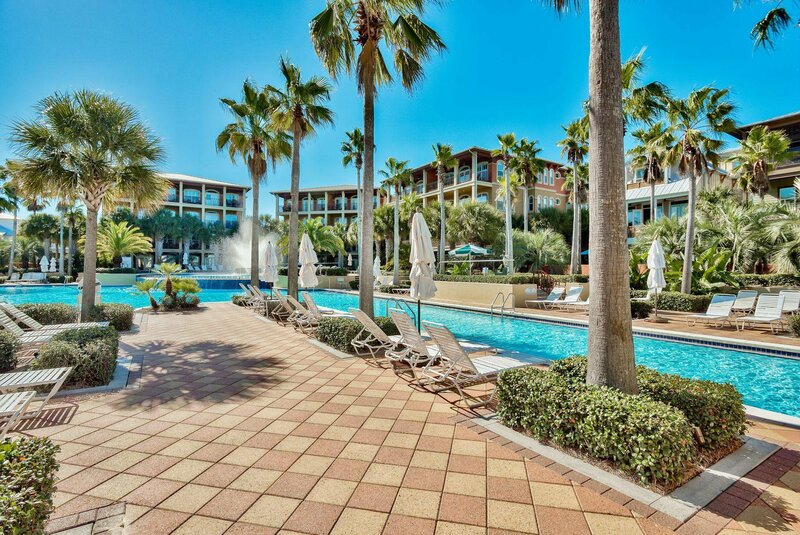 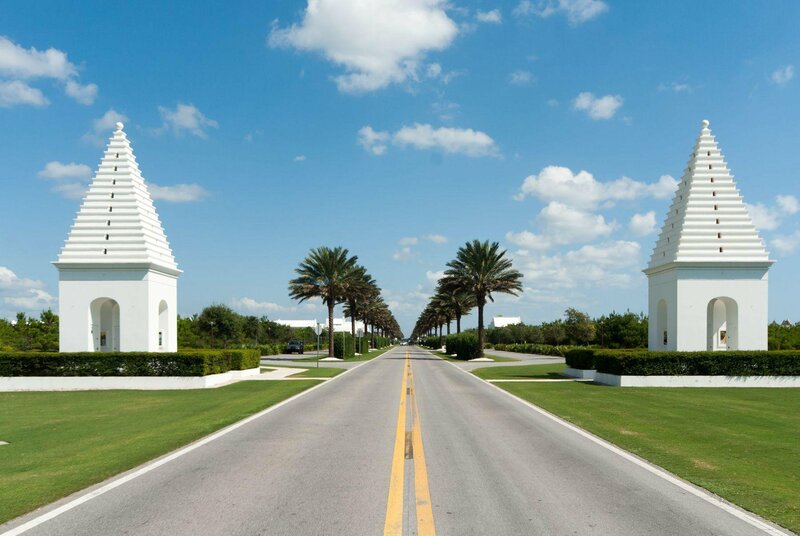 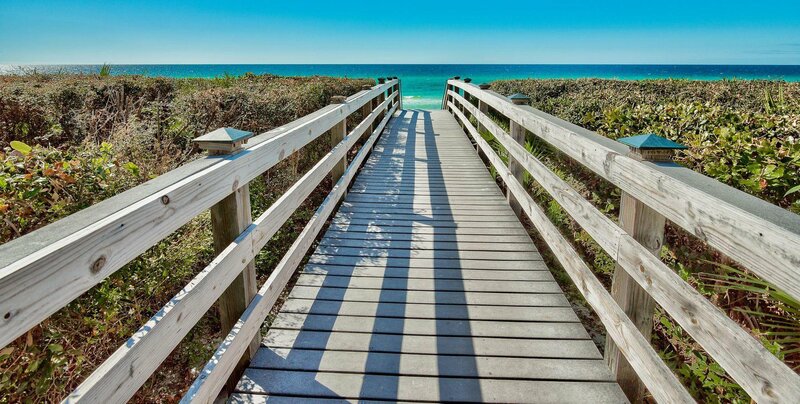 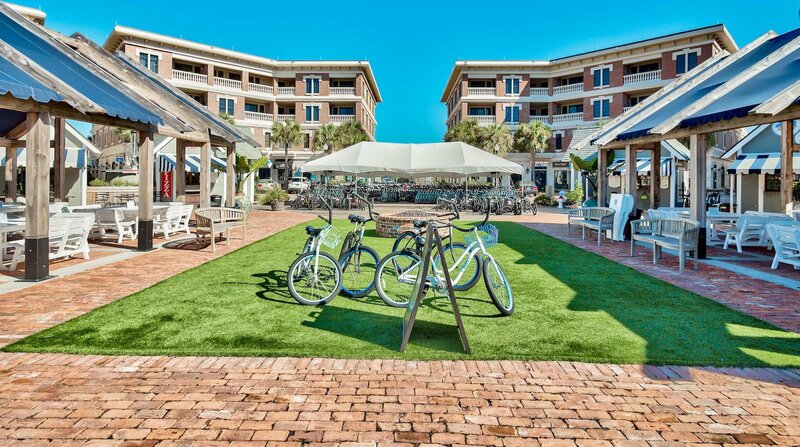 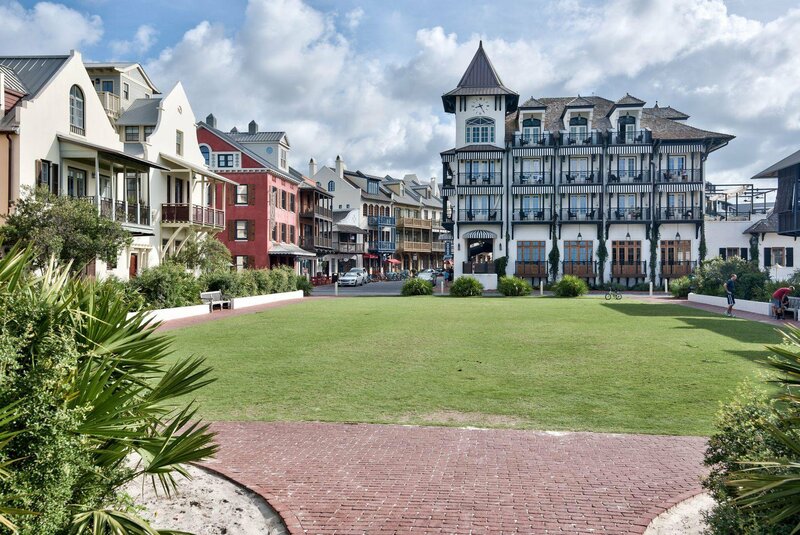 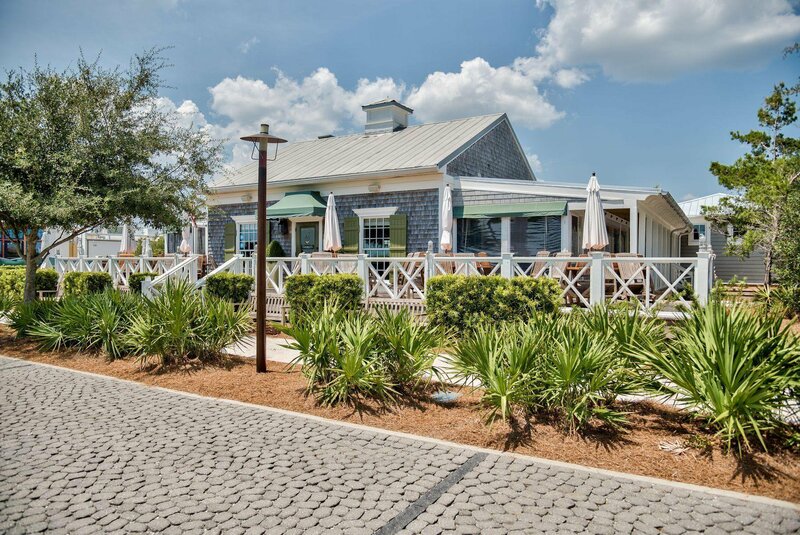 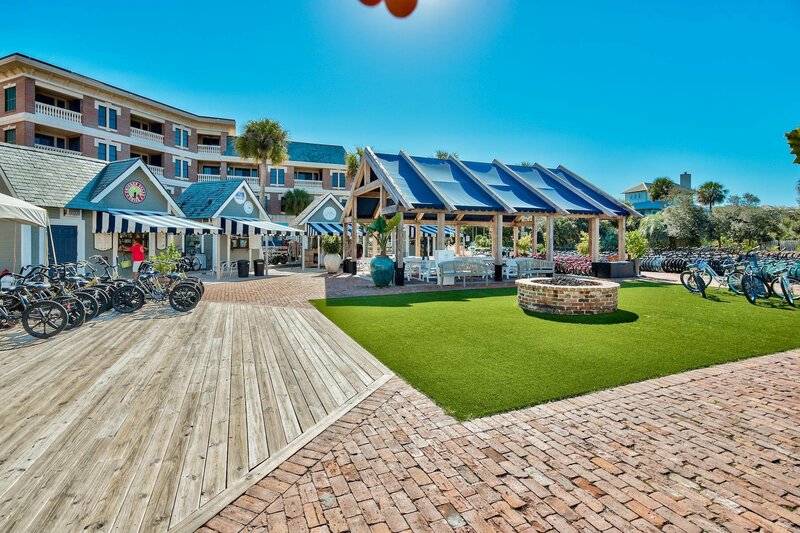 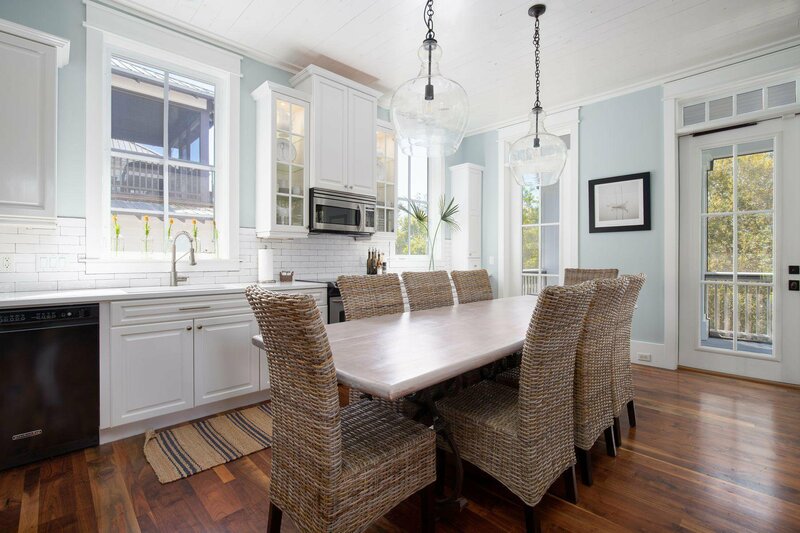 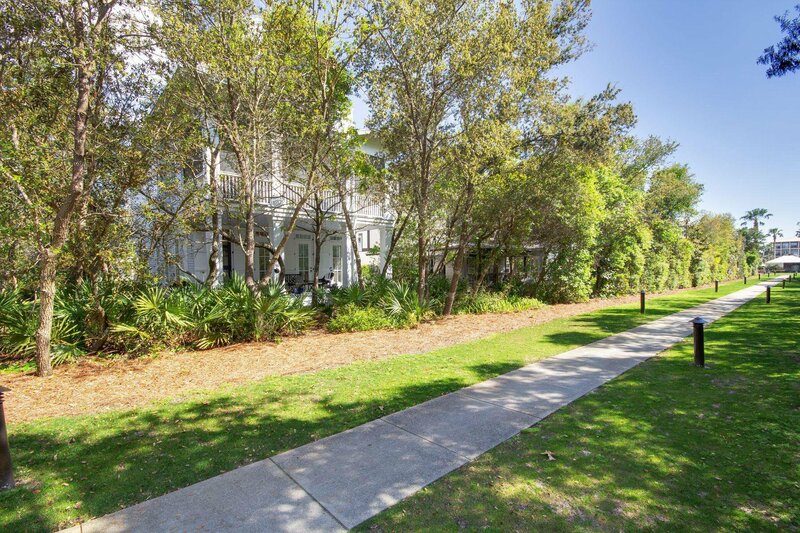 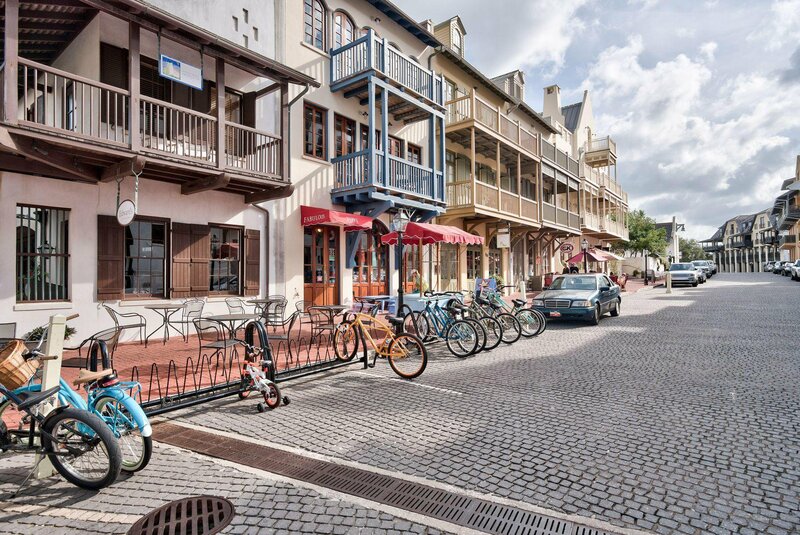 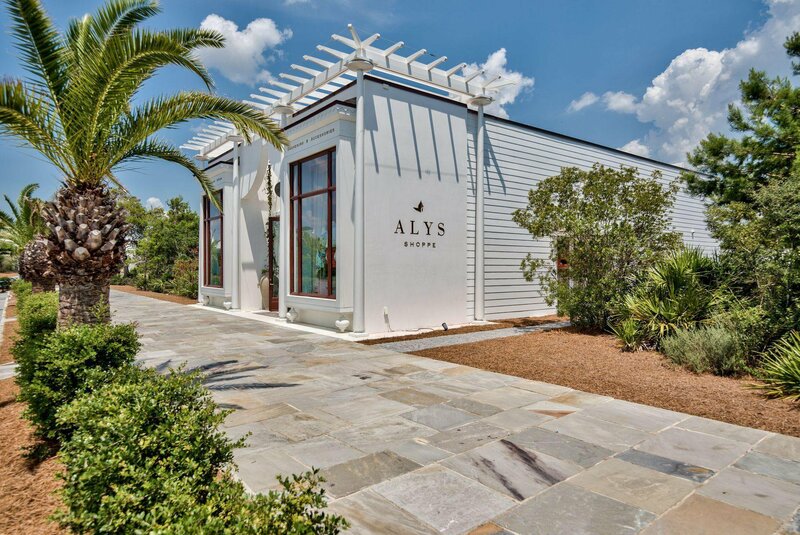 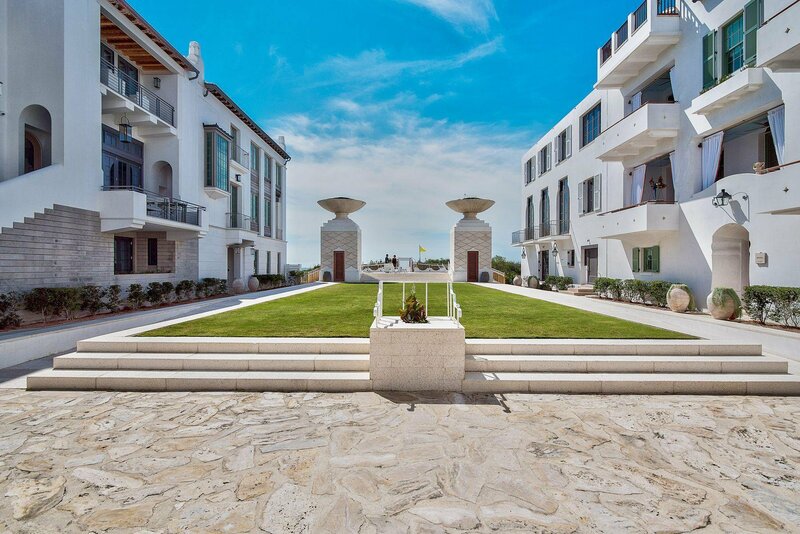 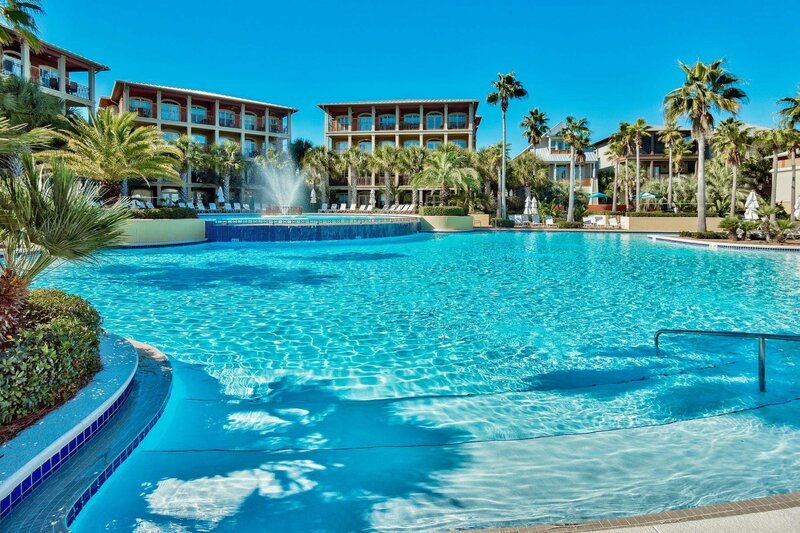 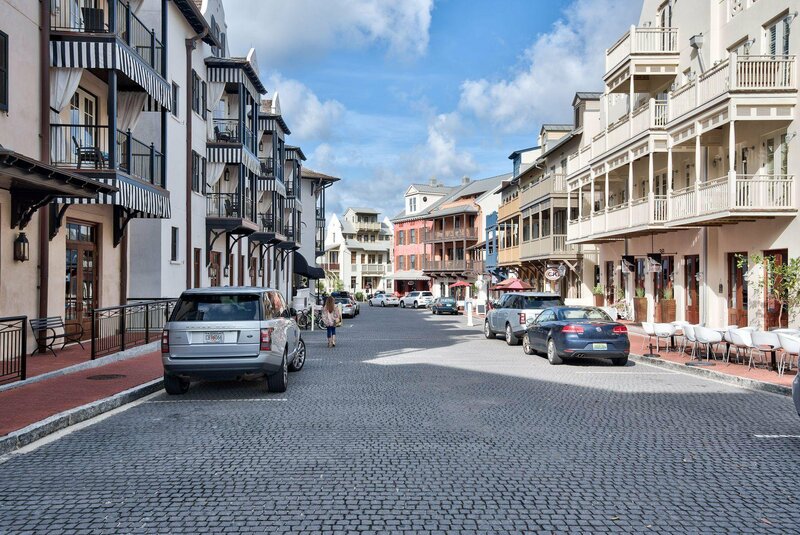 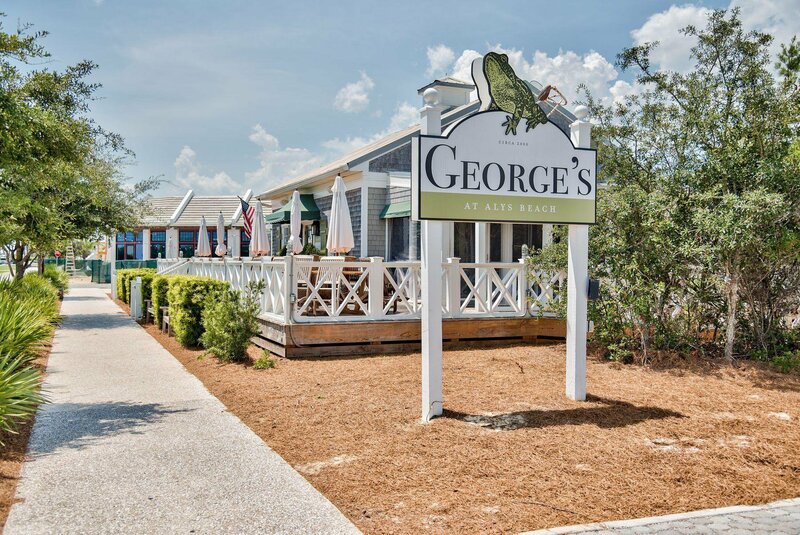 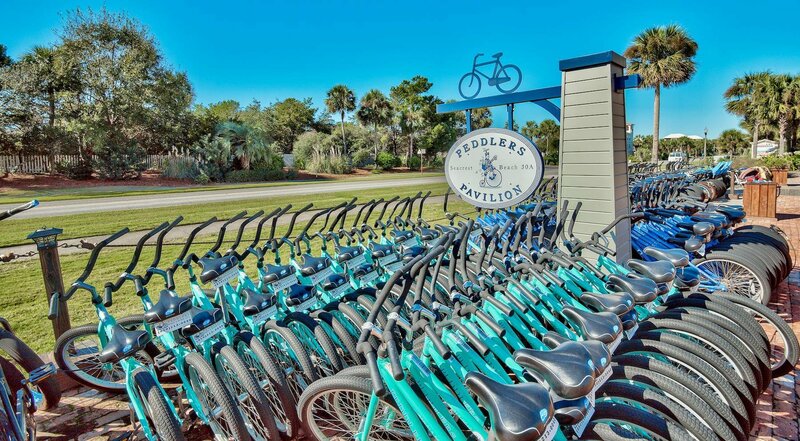 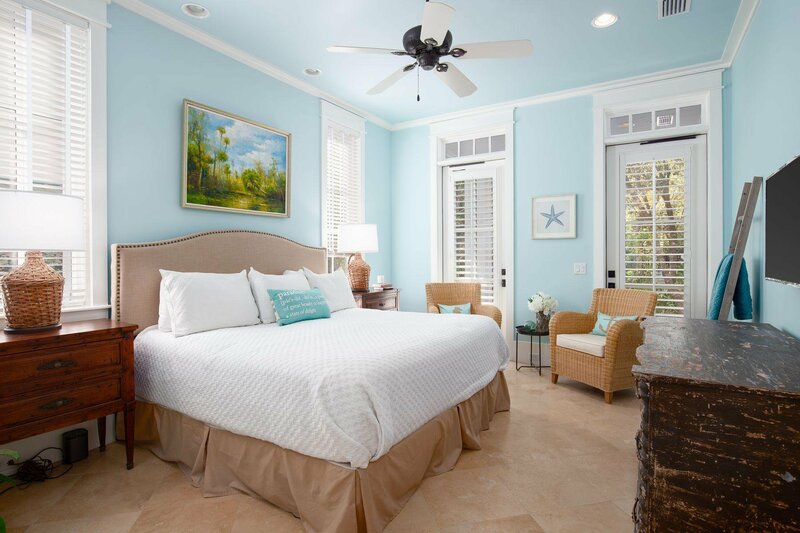 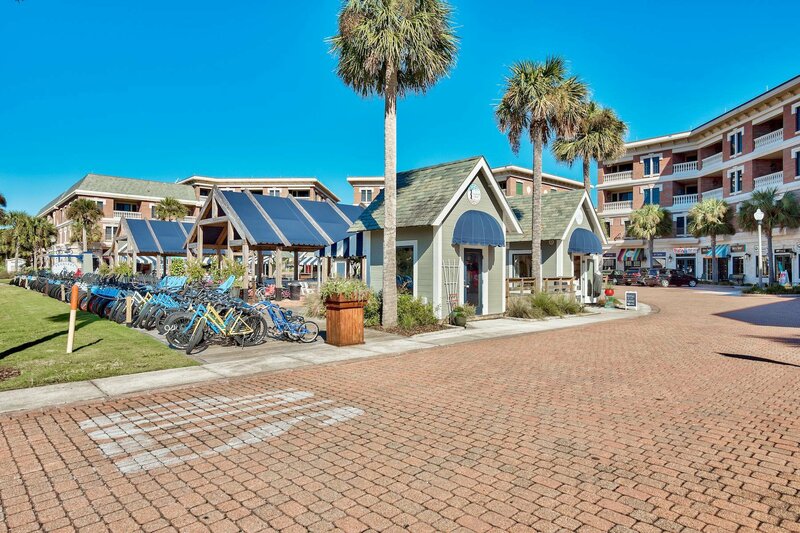 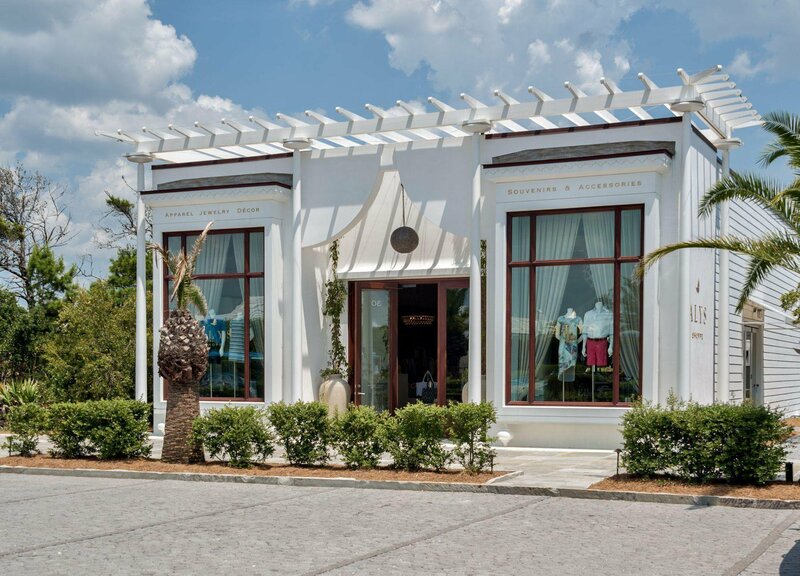 Live entertainment, choice dining and boutique shopping in Seacrest Beach, Rosemary Beach and Alys Beach are all less than half a mile away making this the perfect beach retreat.